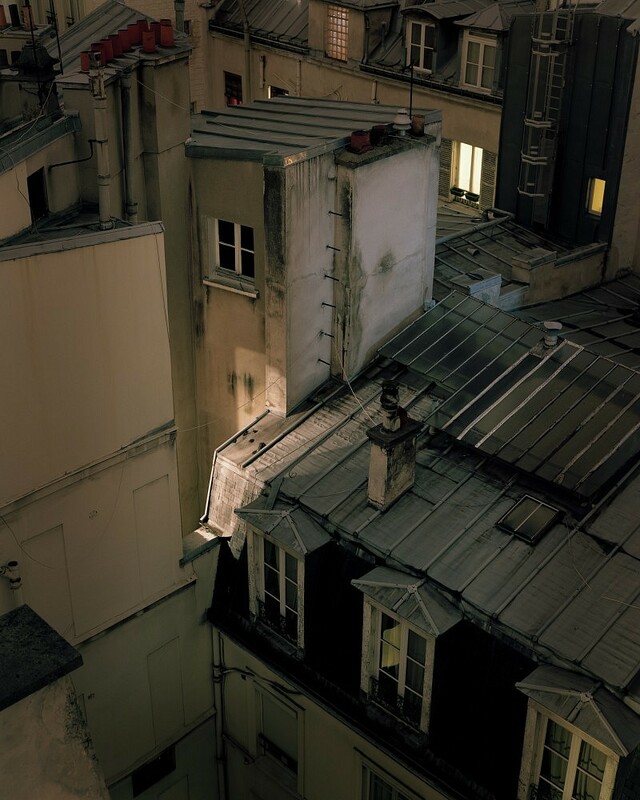 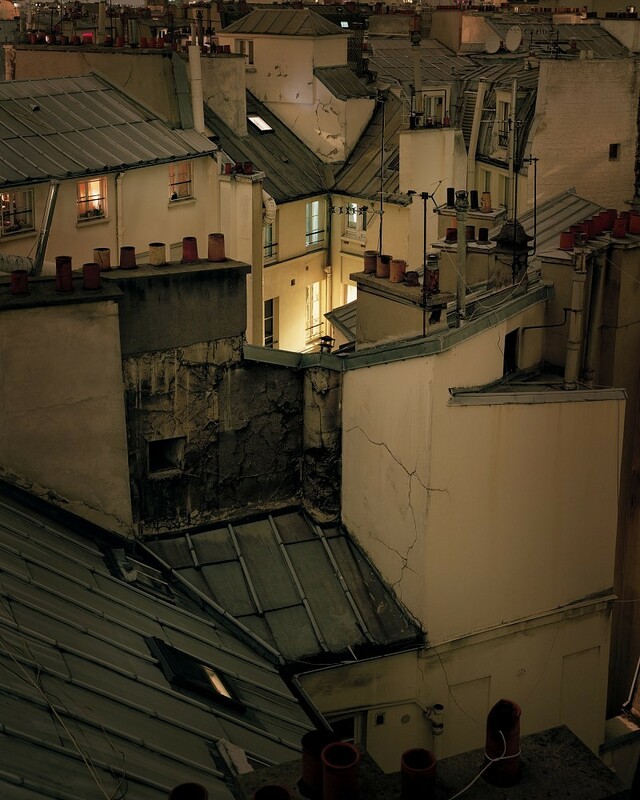 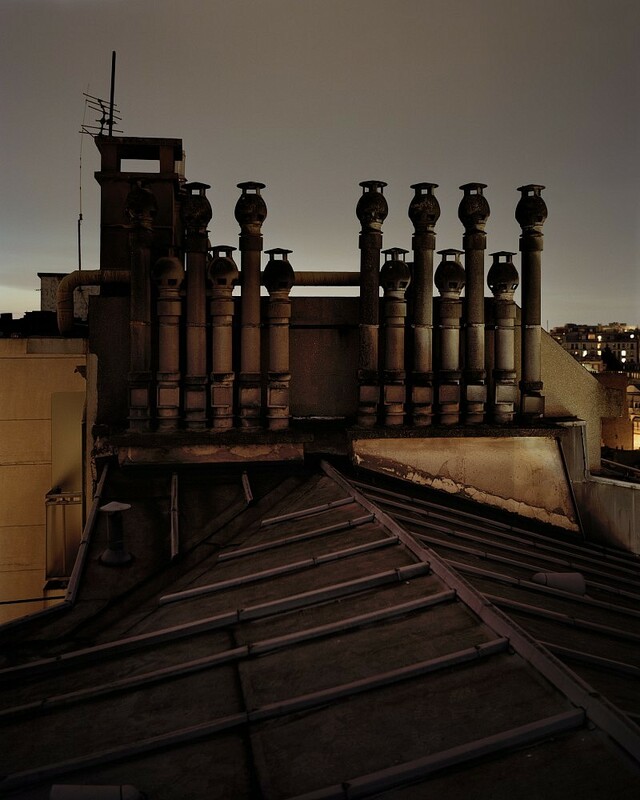 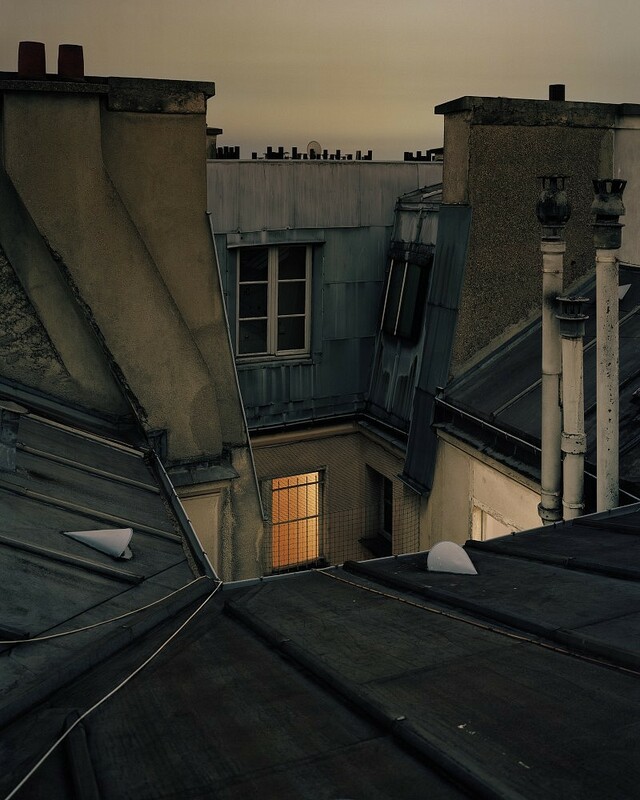 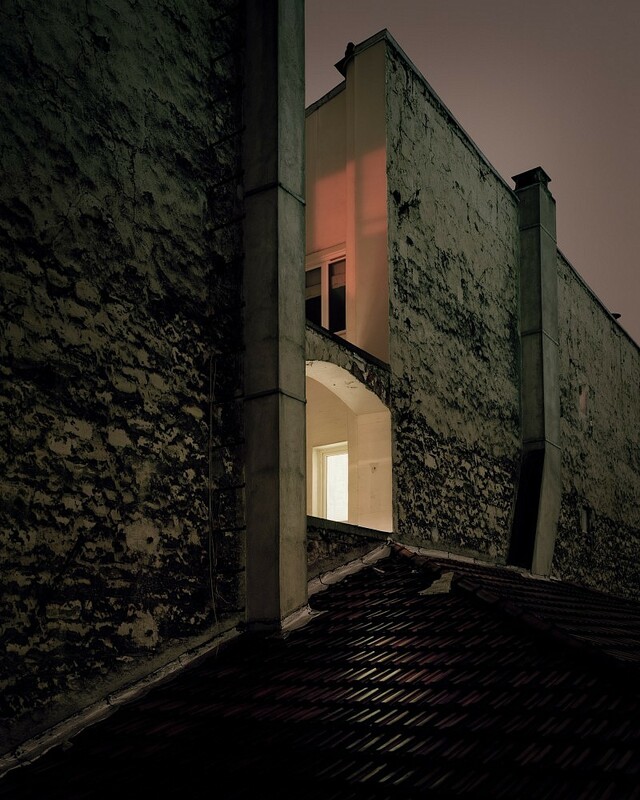 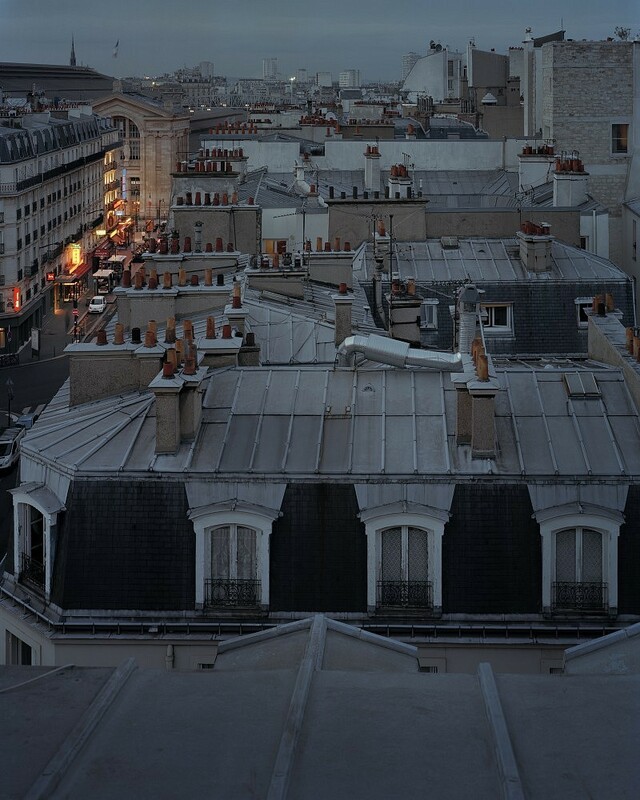 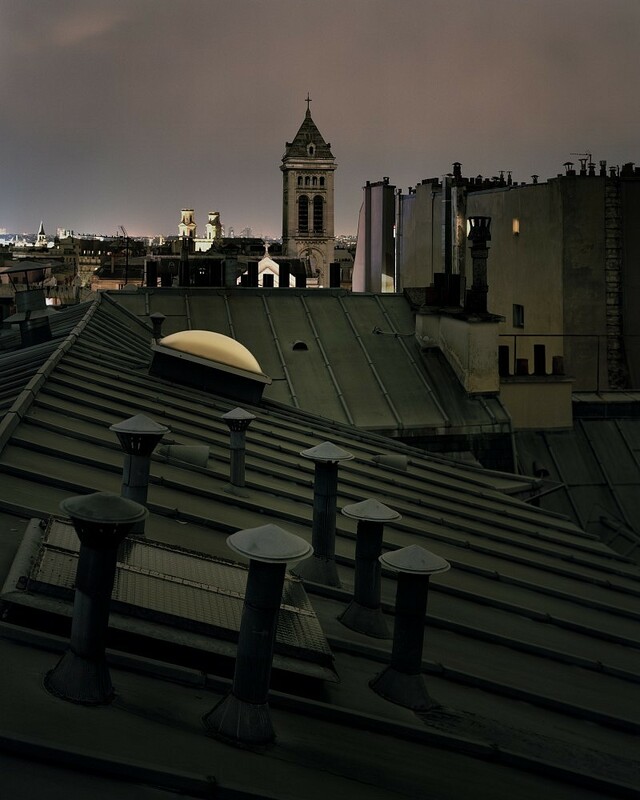 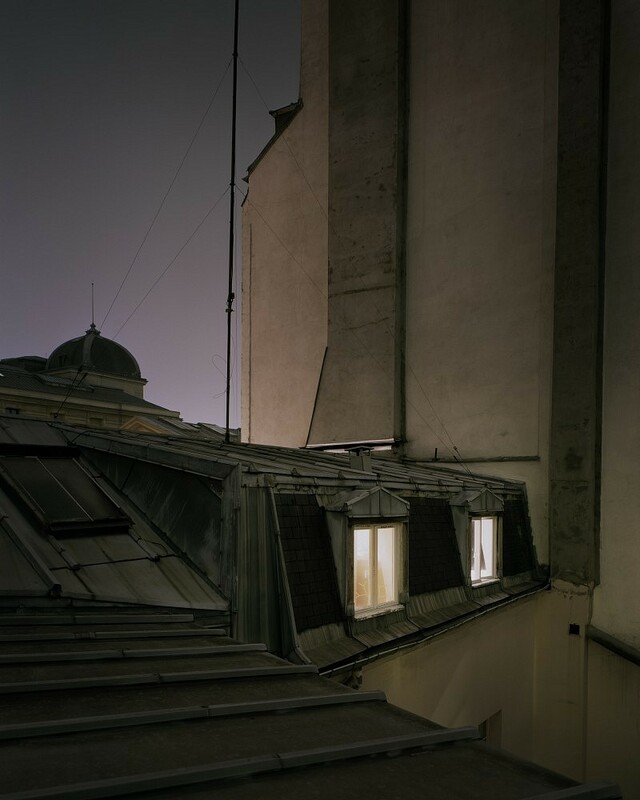 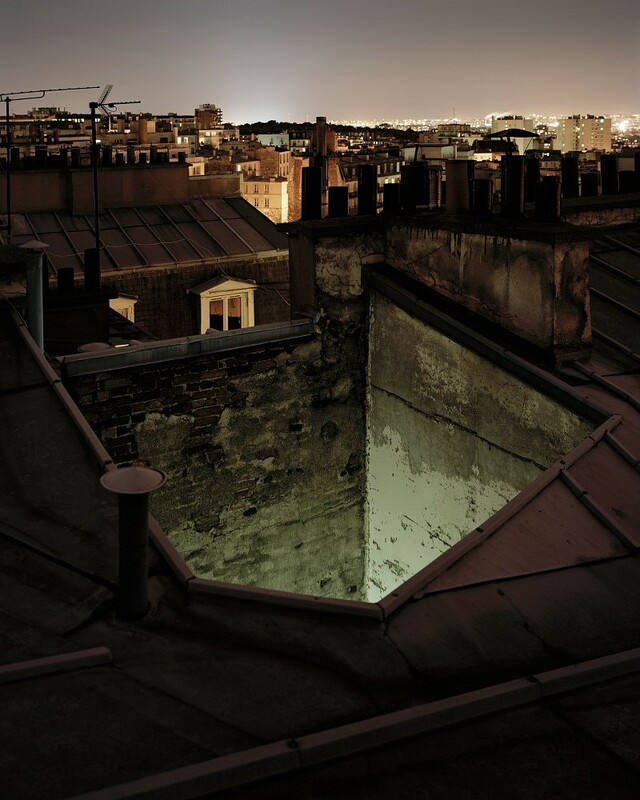 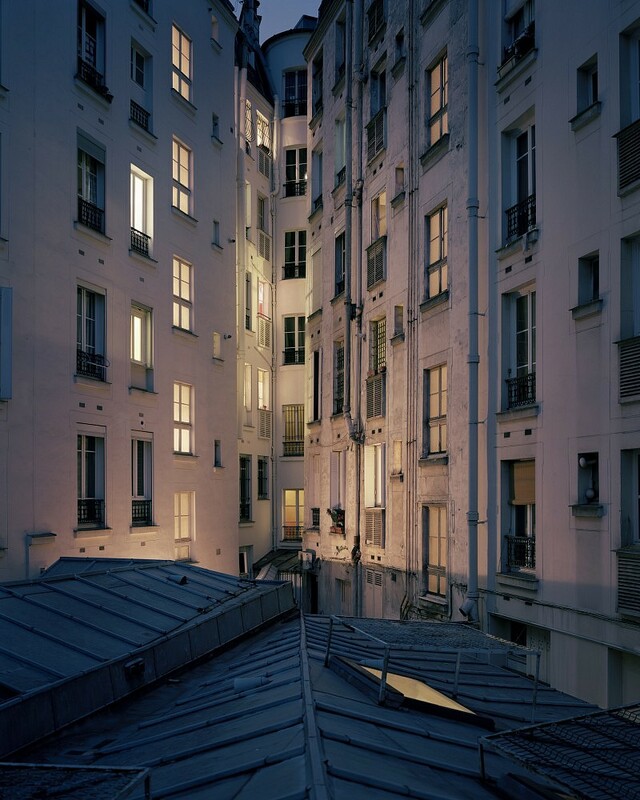 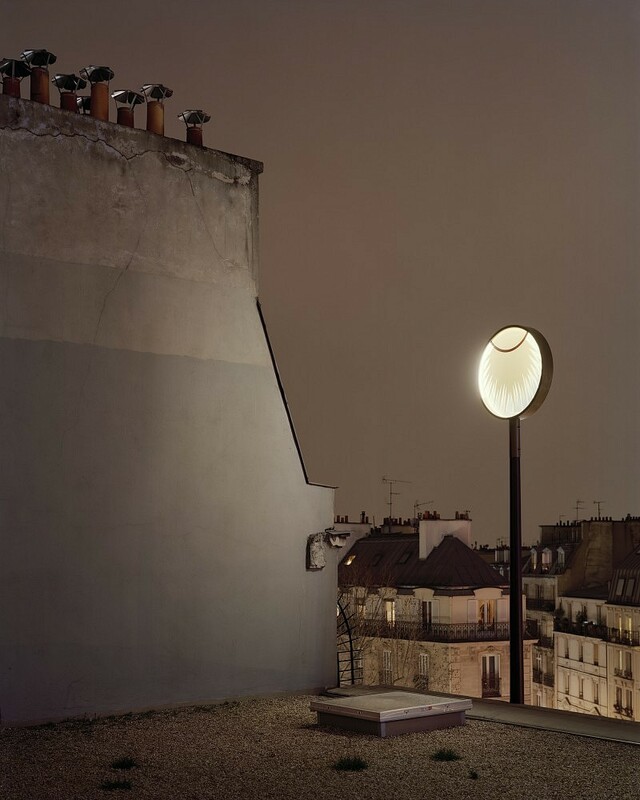 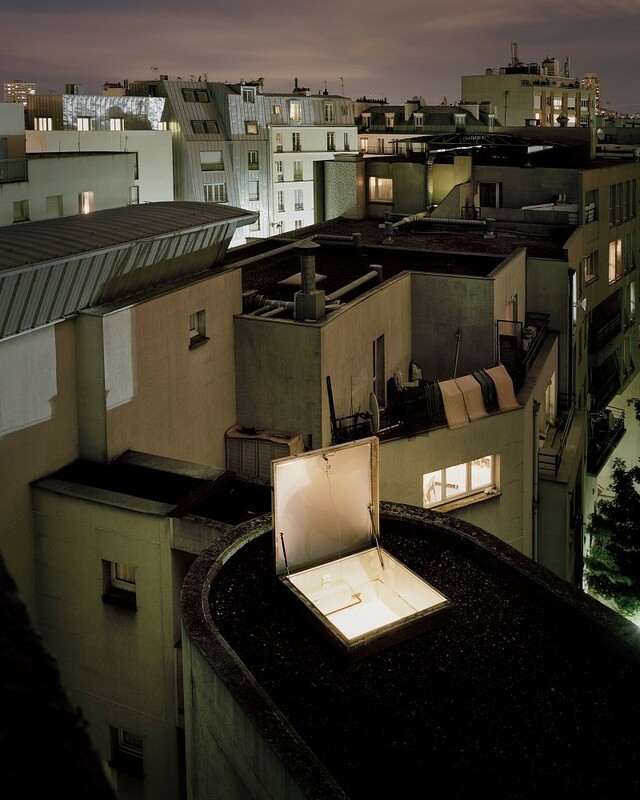 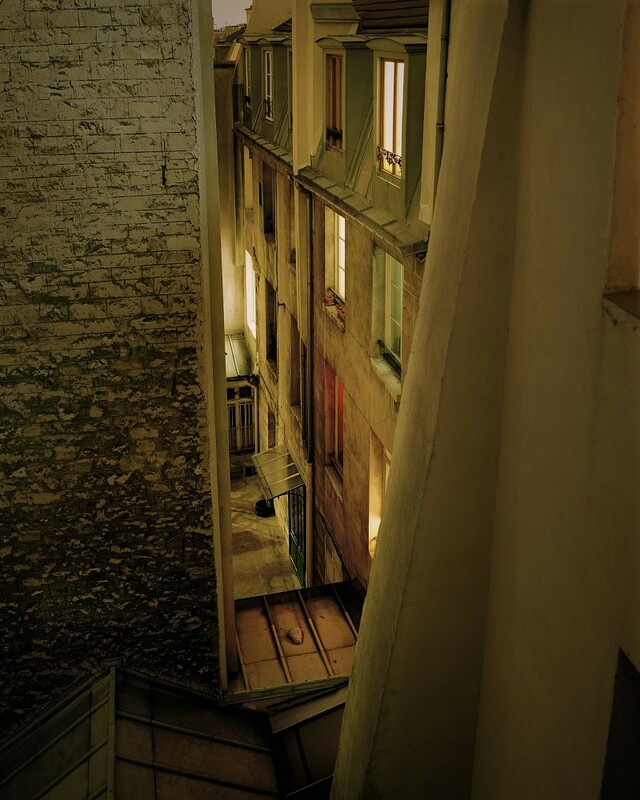 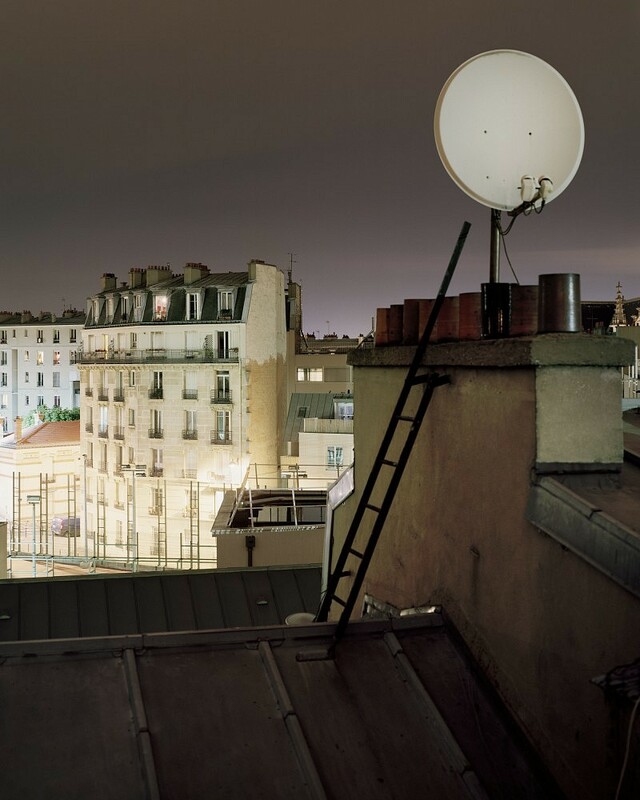 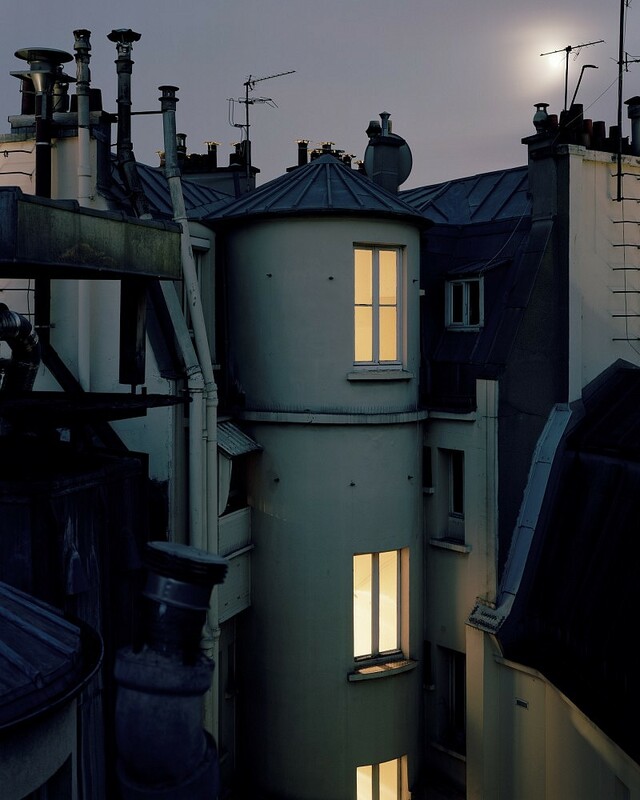 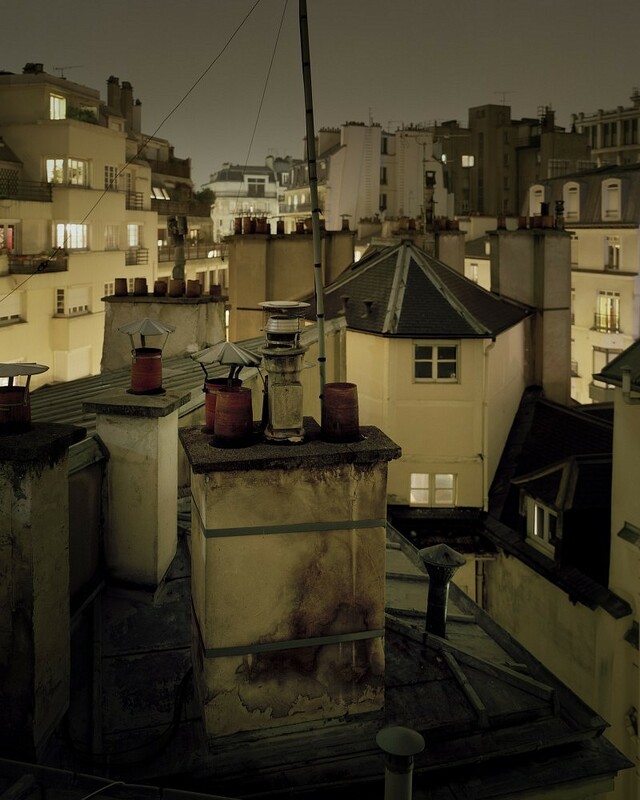 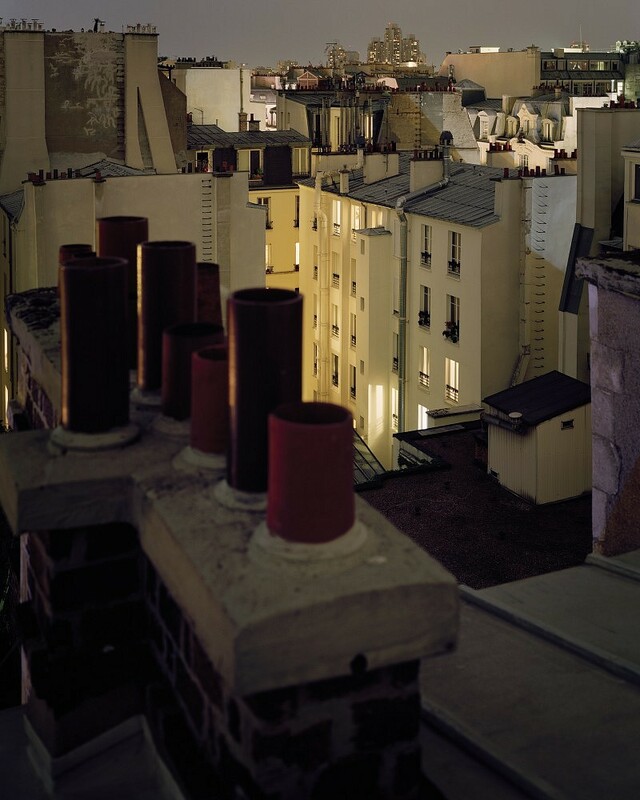 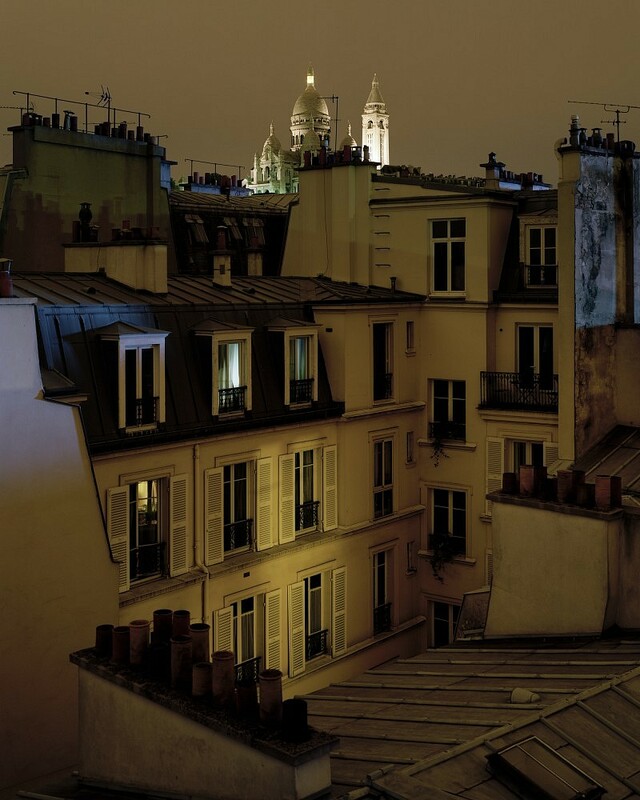 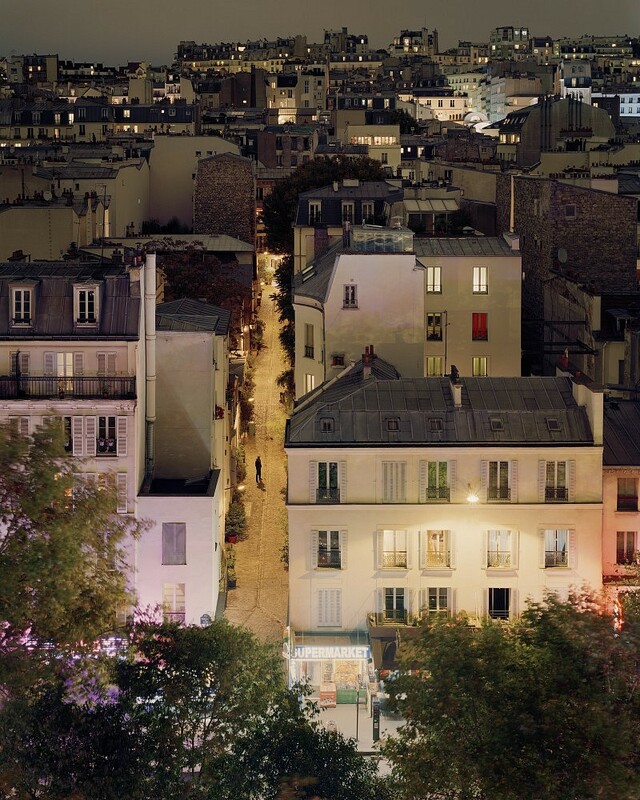 “Over Paris” is a gorgeous ongoing photo project by photographer Alain Cornu, who brings his 4×5 large format field camera onto rooftops around the Paris for views of the city at night. 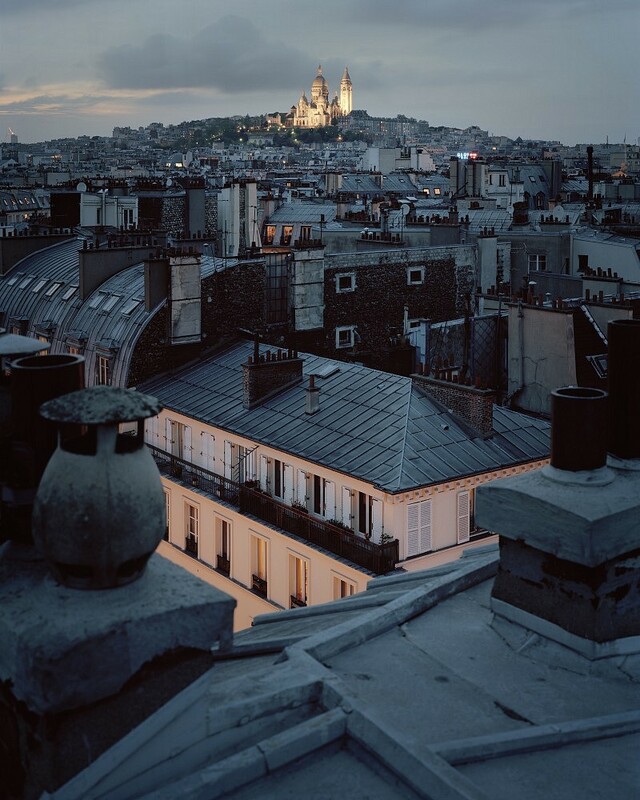 Many of the images show famous landmarks in Paris, often far in the distance. 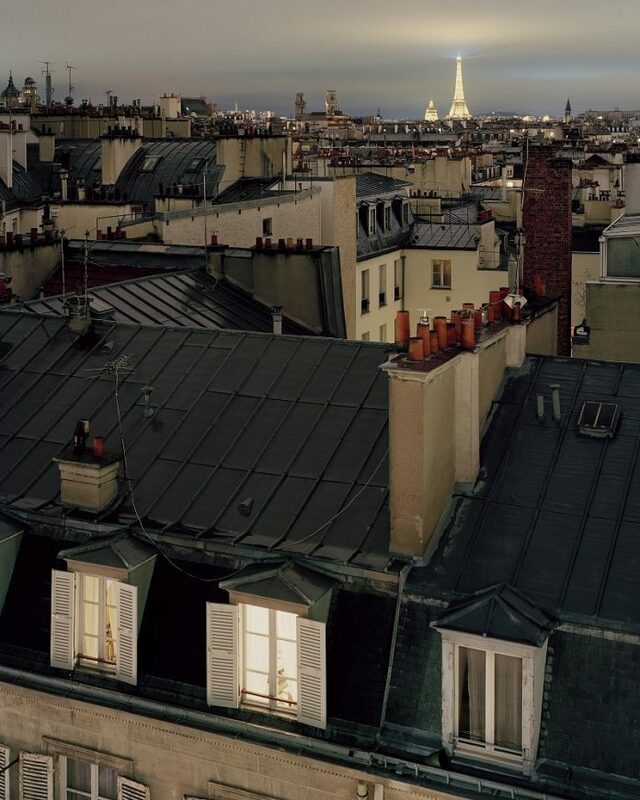 The Eiffel Tower can be seen in several of the images. 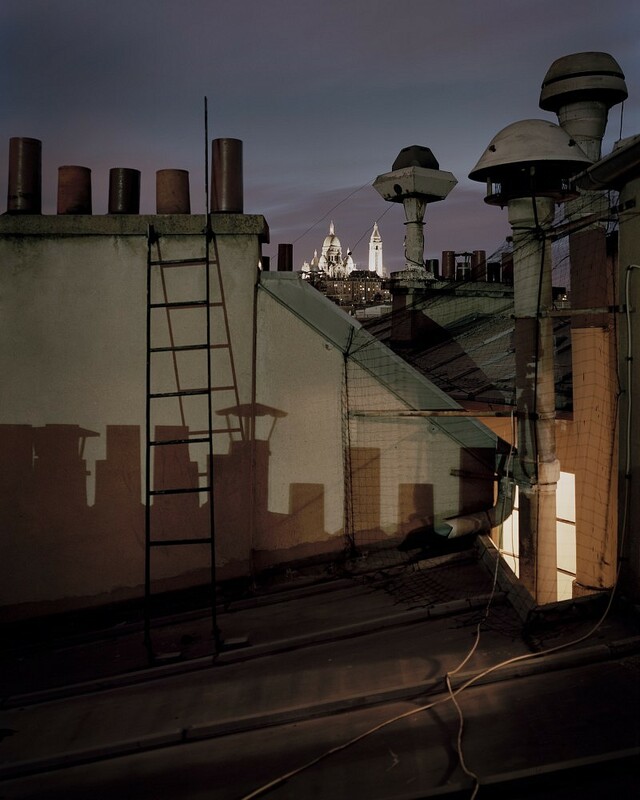 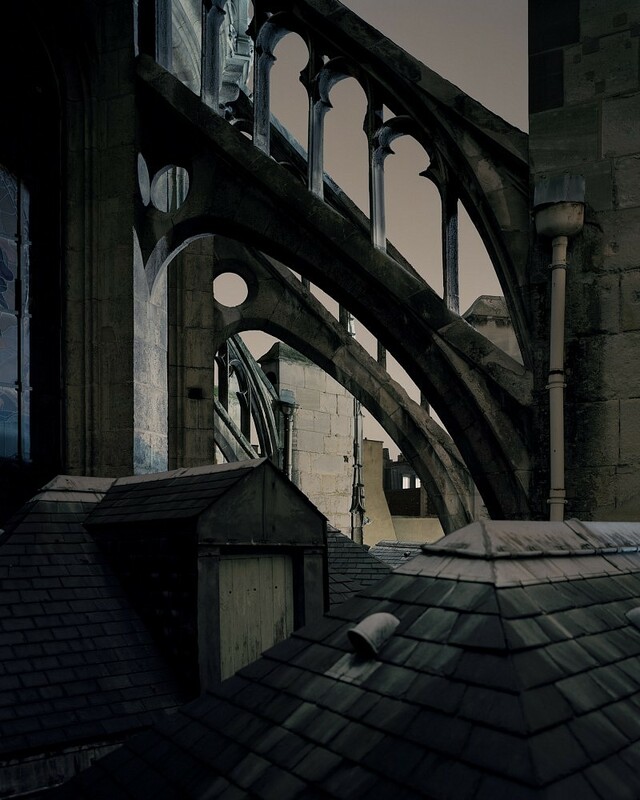 Rooftops hold a certain allure but it’s not just urban explorers and extreme sports narcissists that are drawn to the tops of buildings to capture this alternative view of the city. 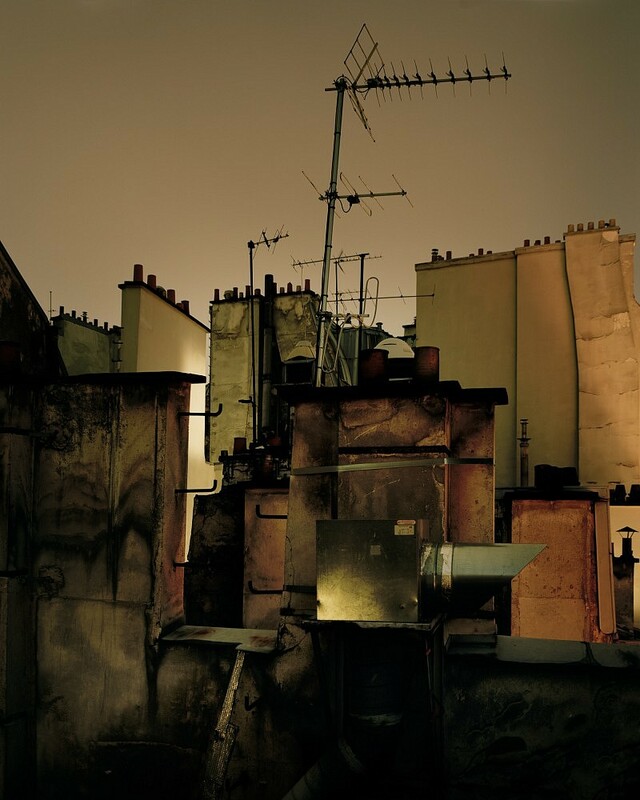 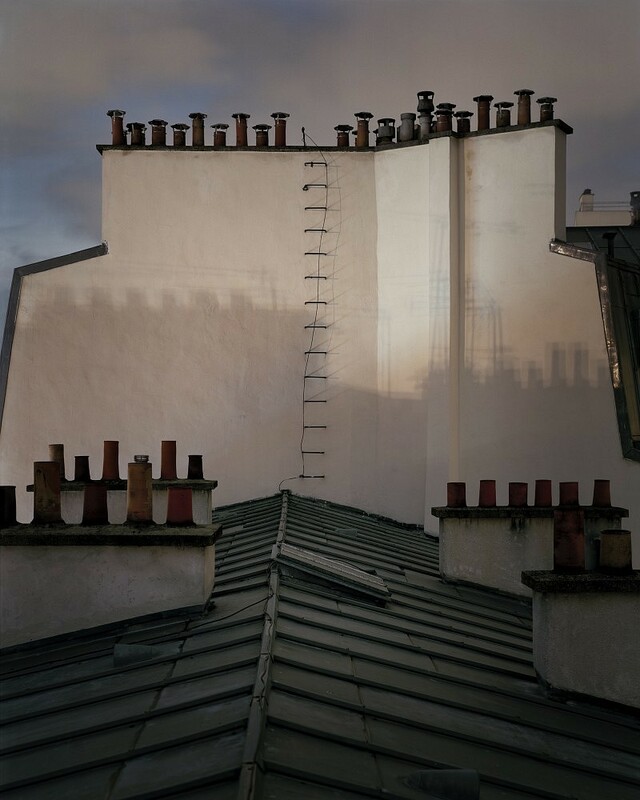 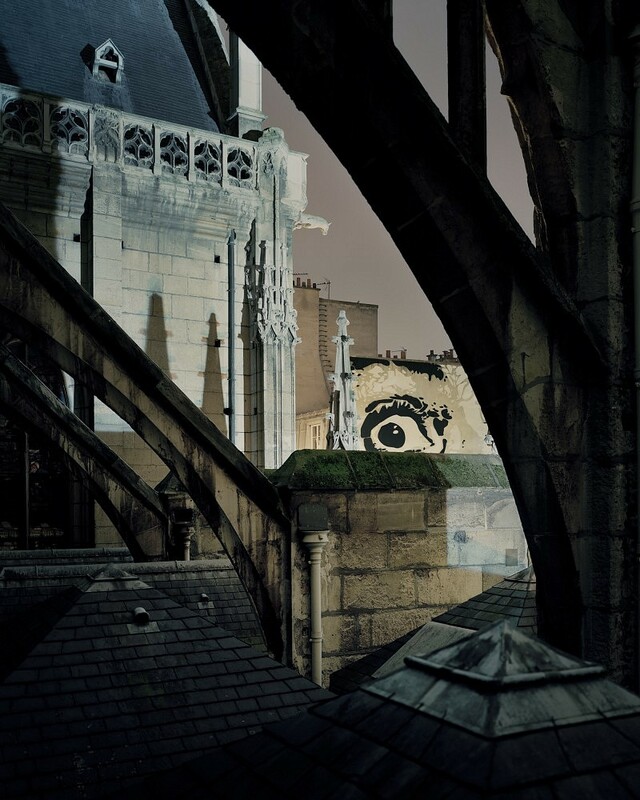 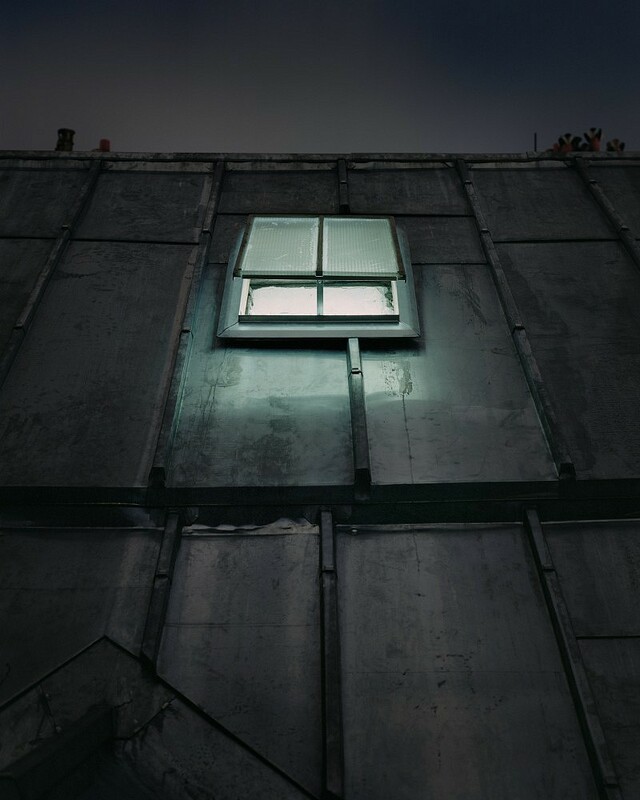 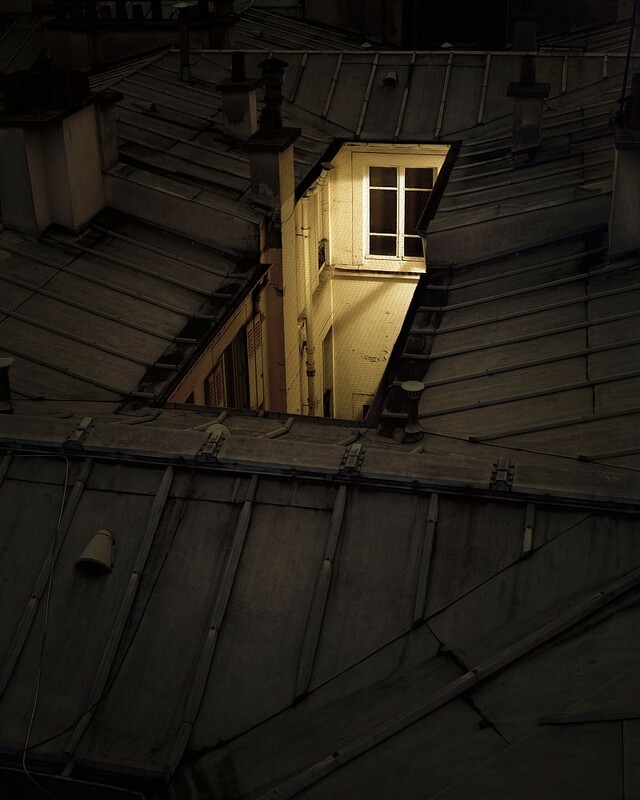 Photographer and Artist Alain Cornu drags a 4×5 field camera onto the rooftops of Paris to create stunningly beautiful images that feel like portals into another world.